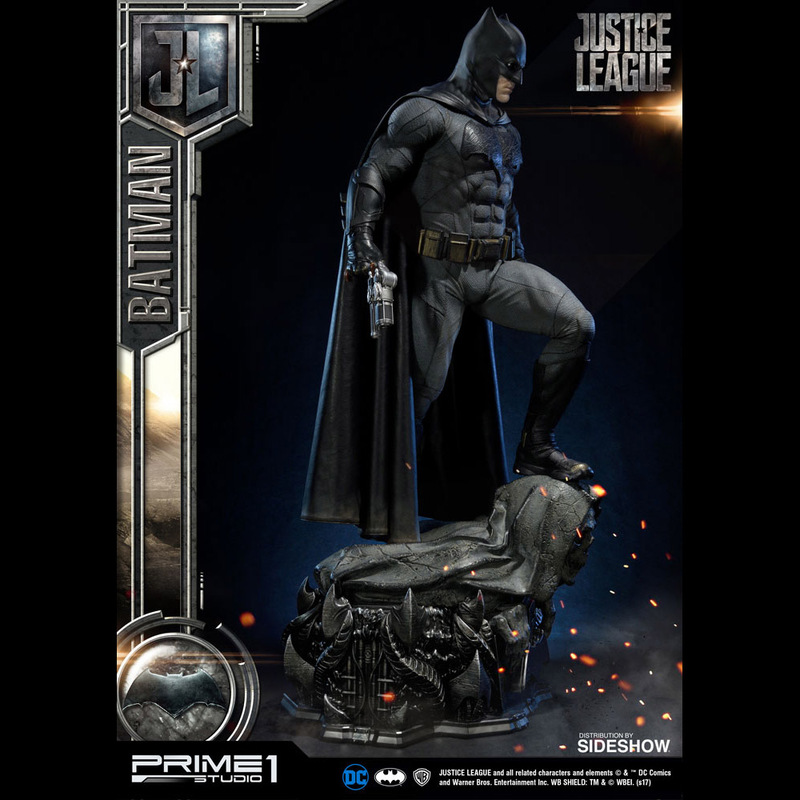 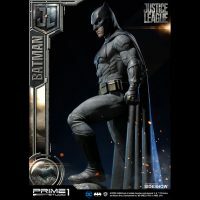 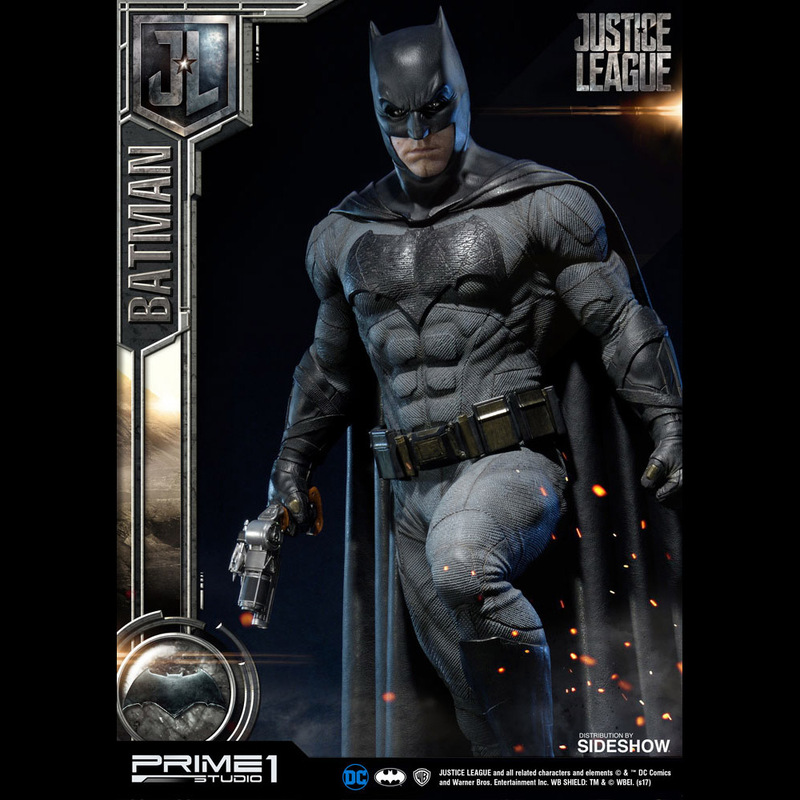 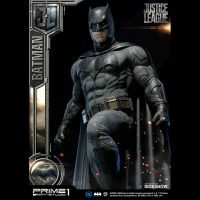 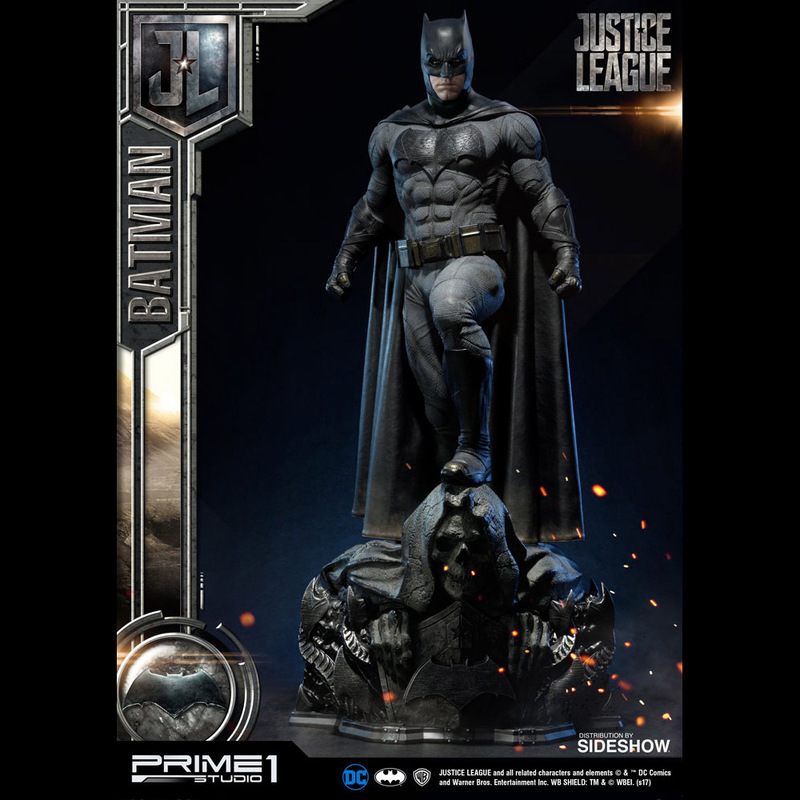 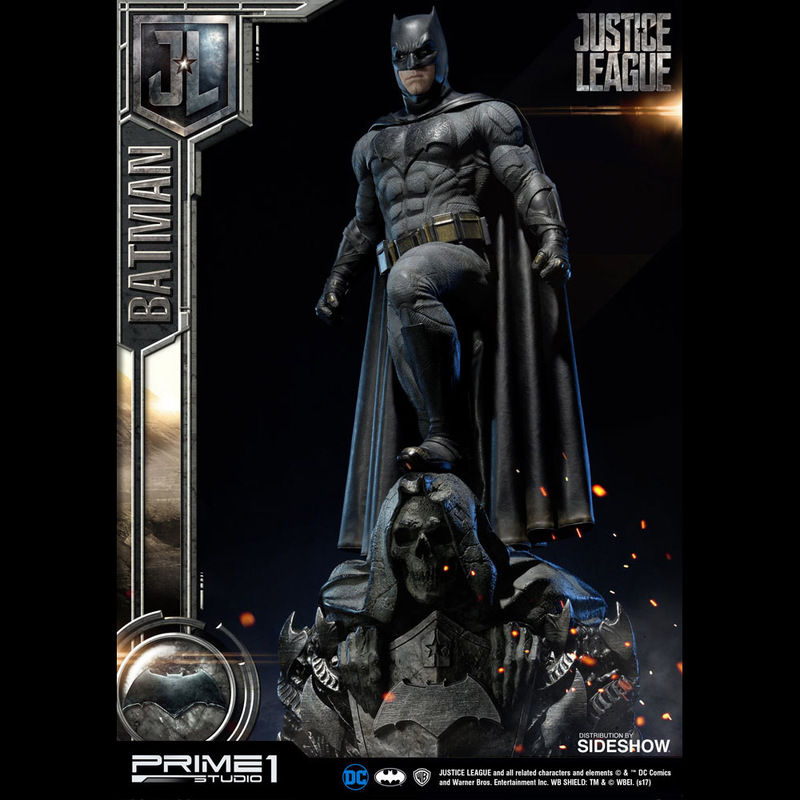 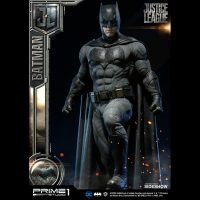 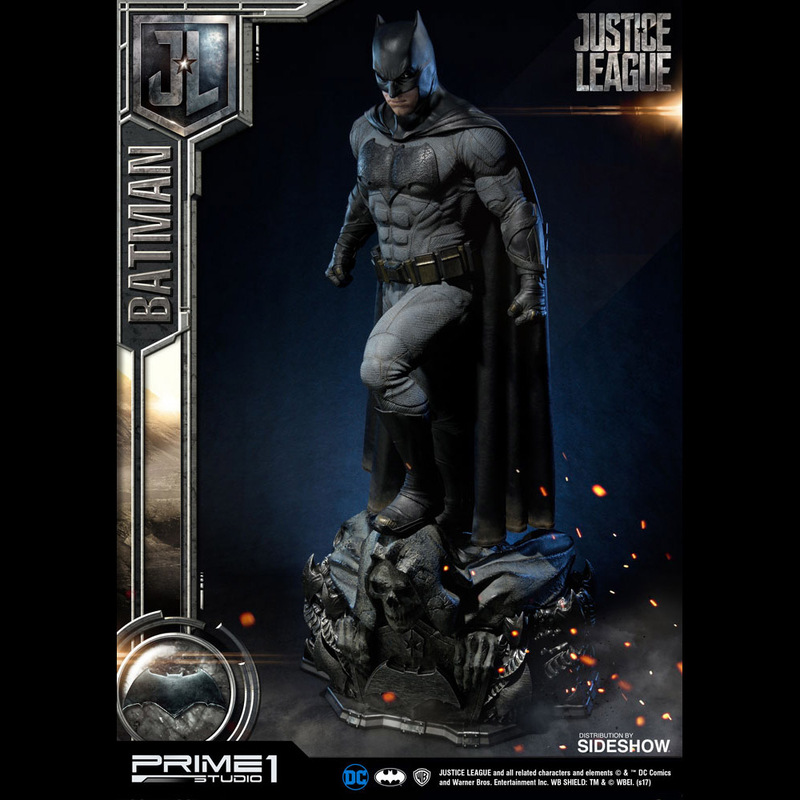 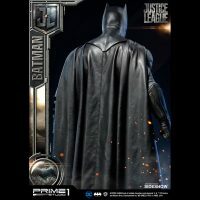 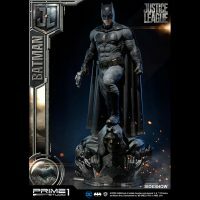 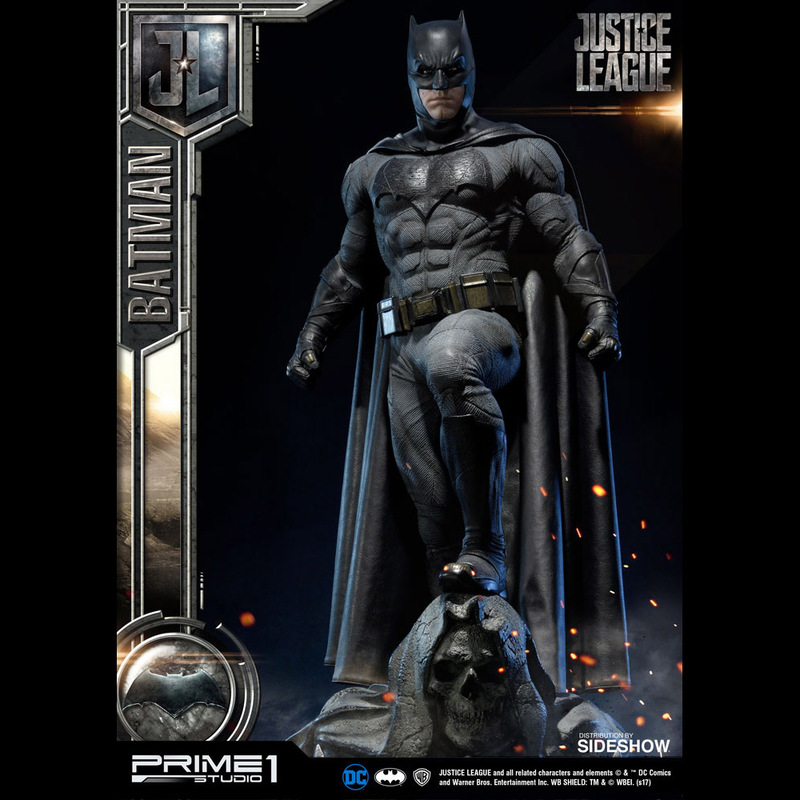 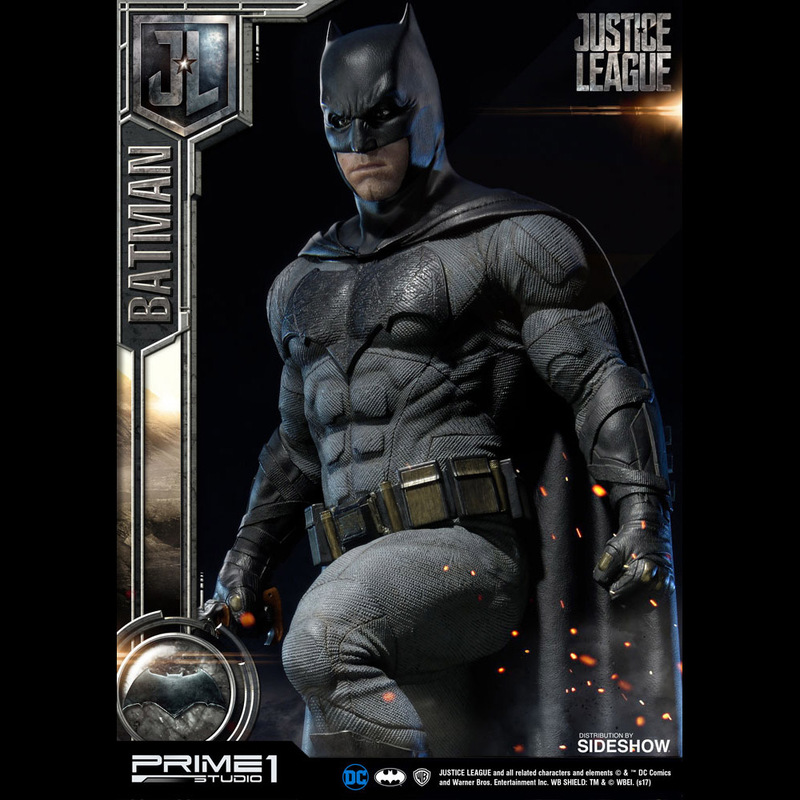 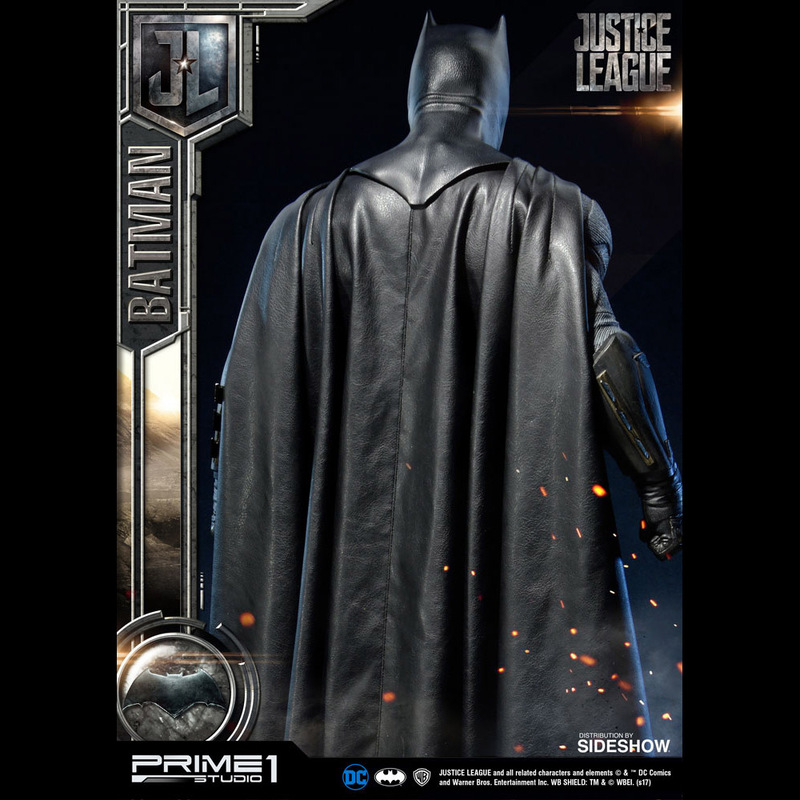 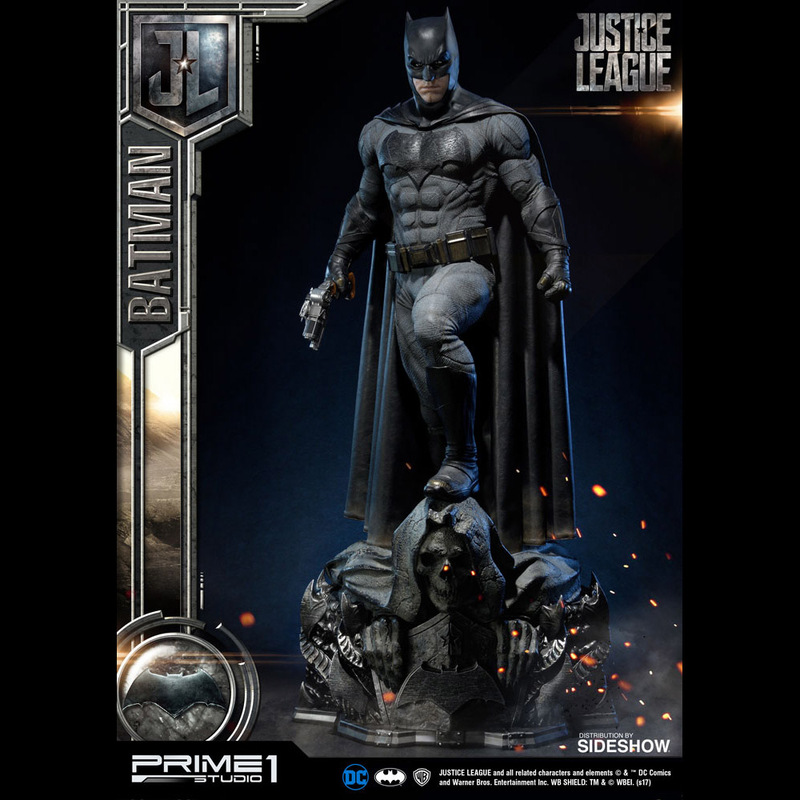 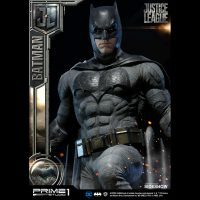 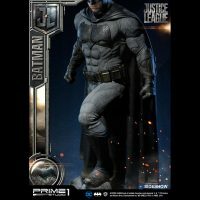 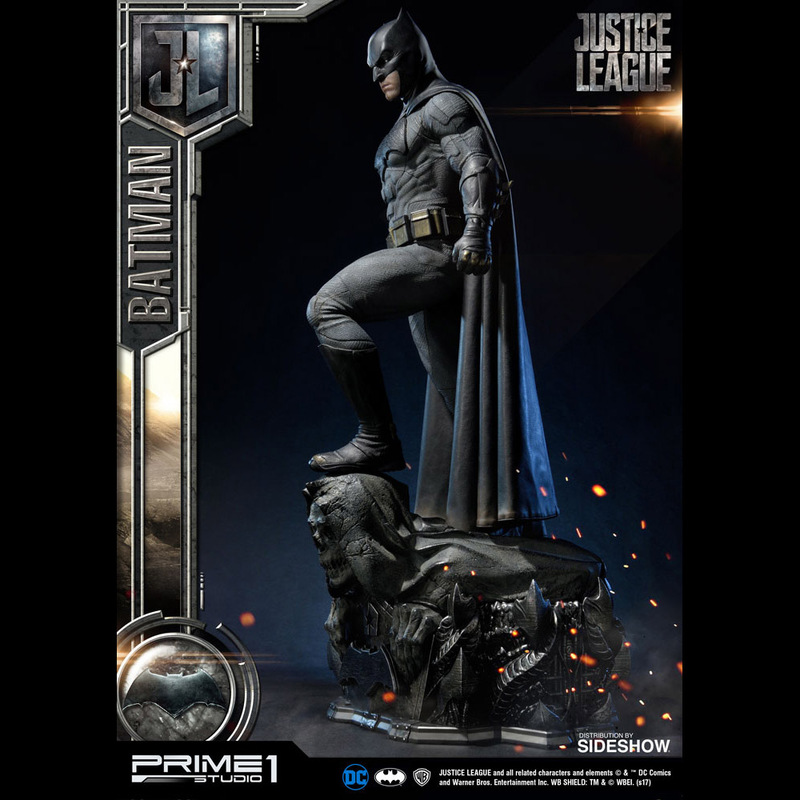 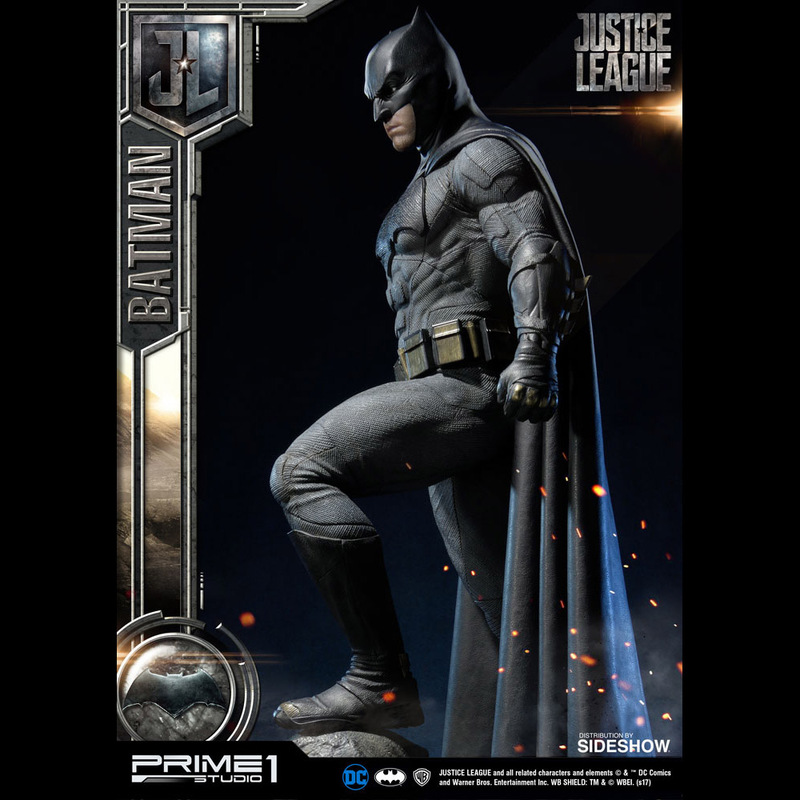 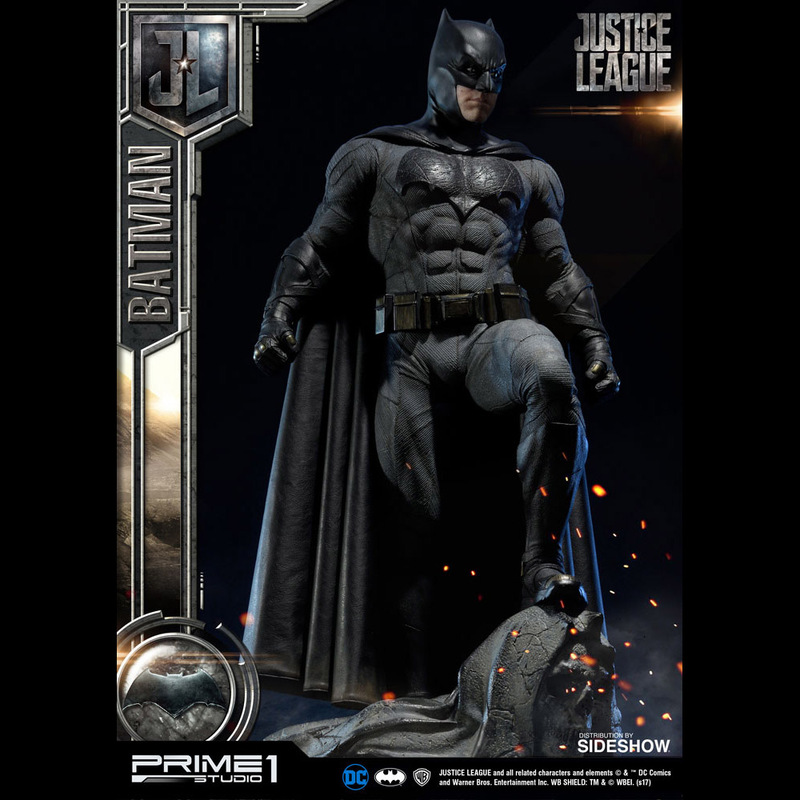 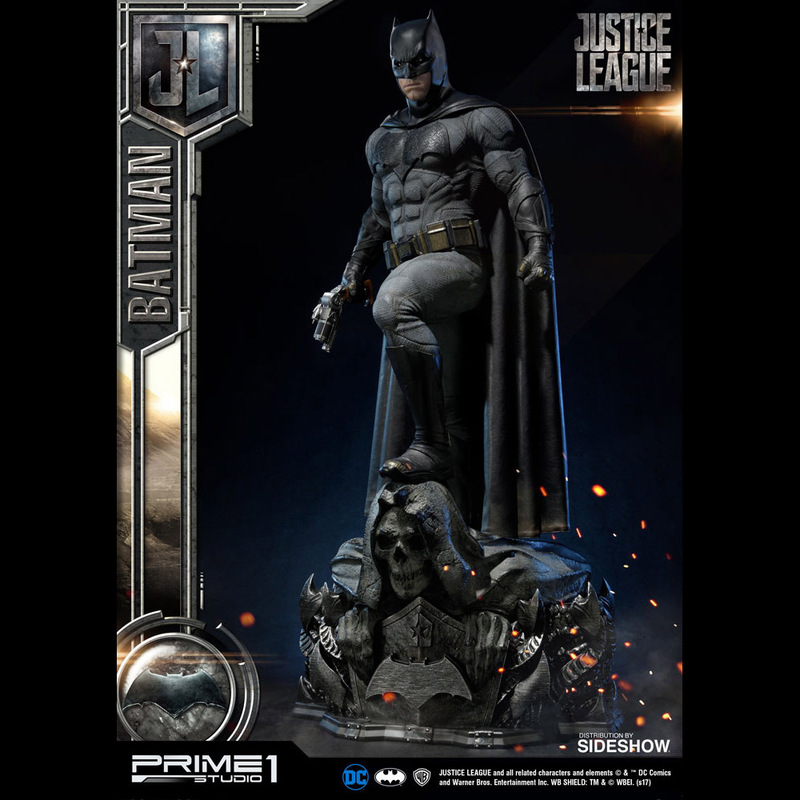 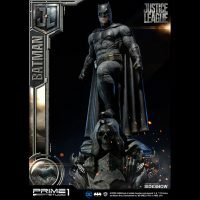 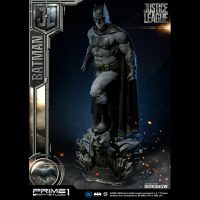 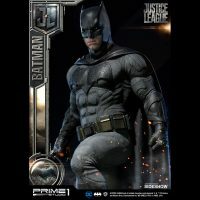 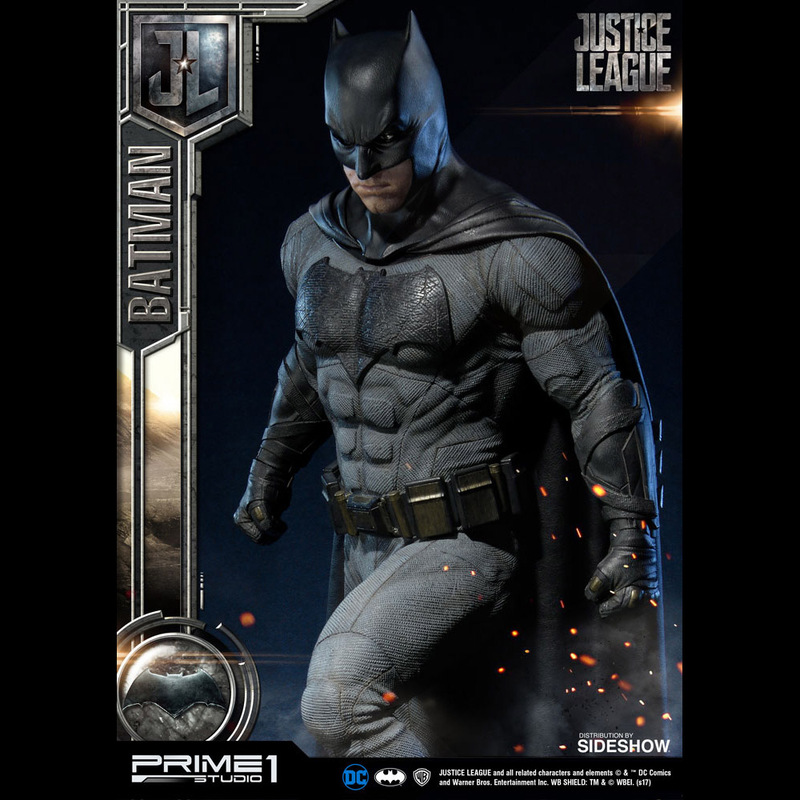 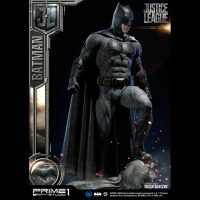 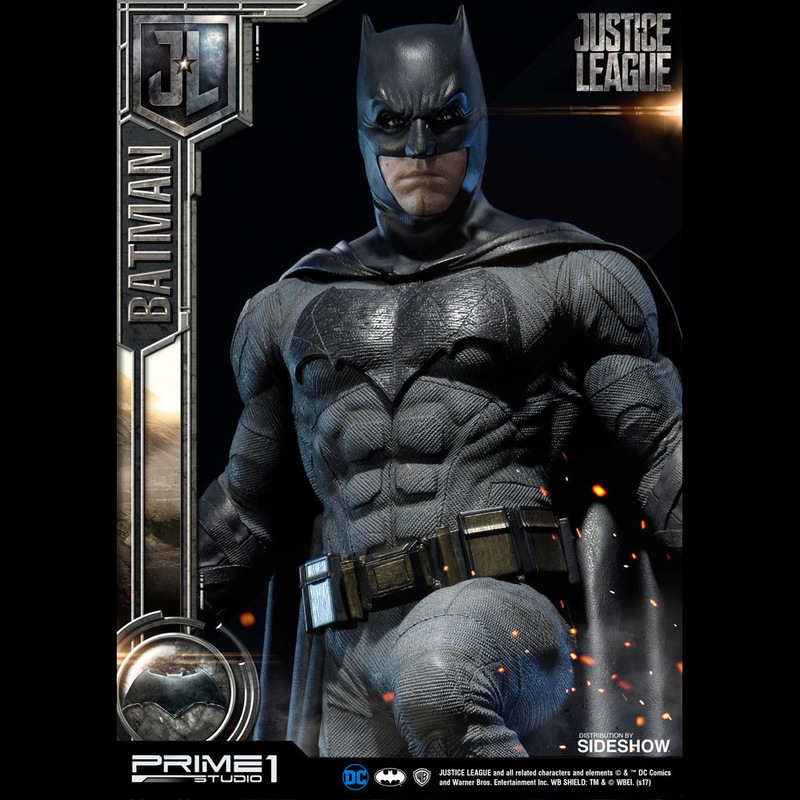 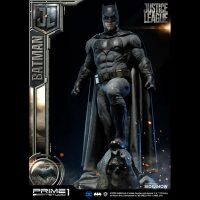 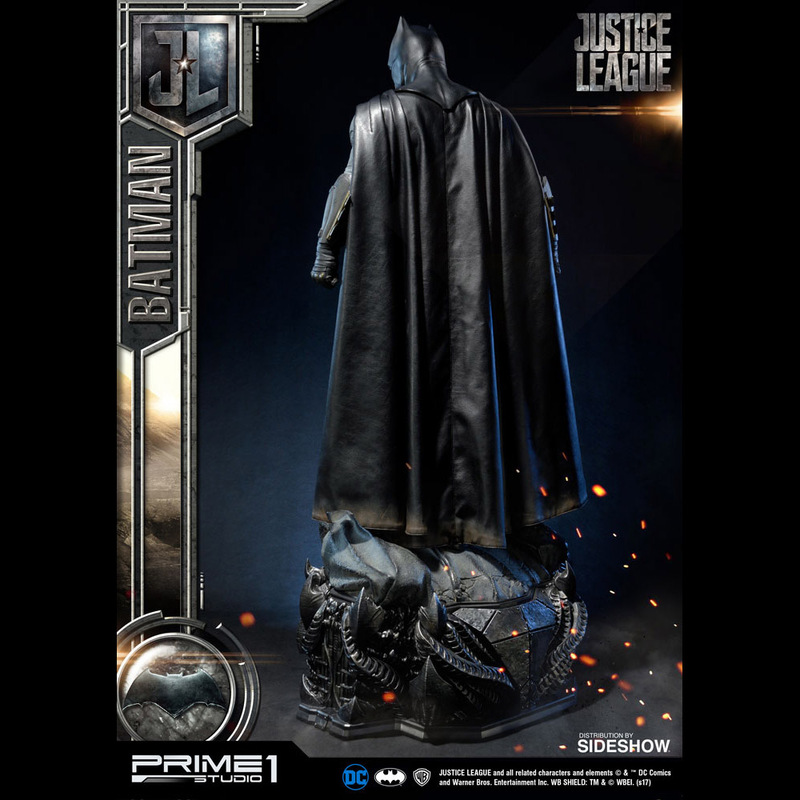 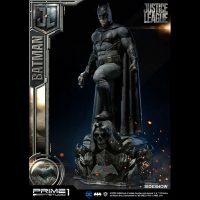 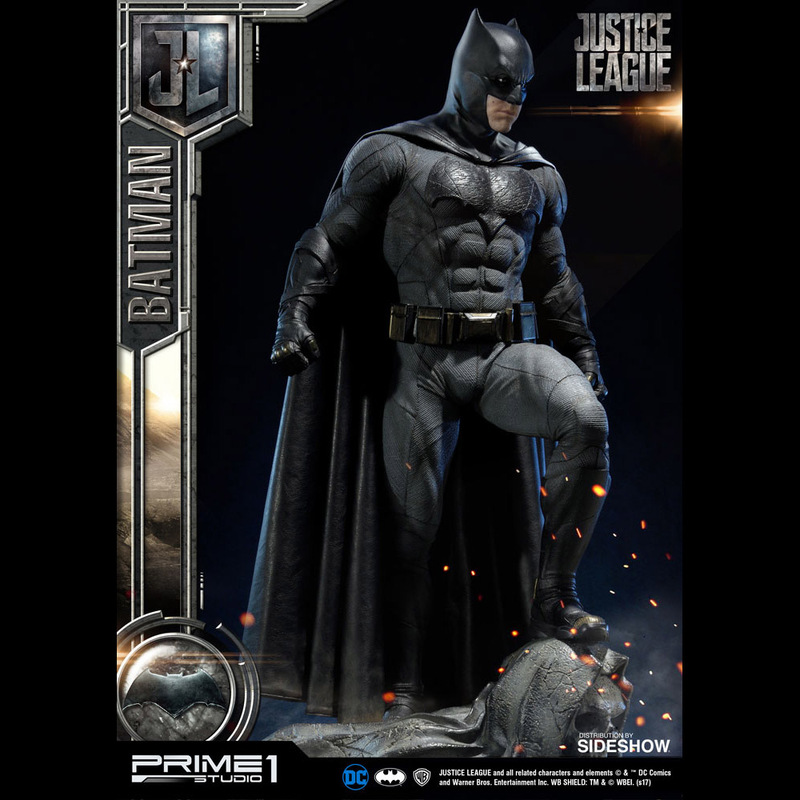 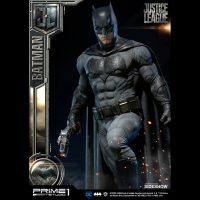 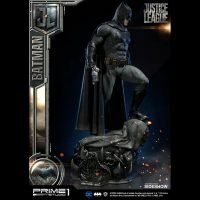 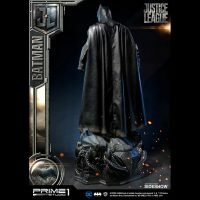 The Dark Knight is real when it’s useful but the Justice League Batman Statue by Prime 1 Studio is real all the time, which could just be a fancy way of saying its always useful. 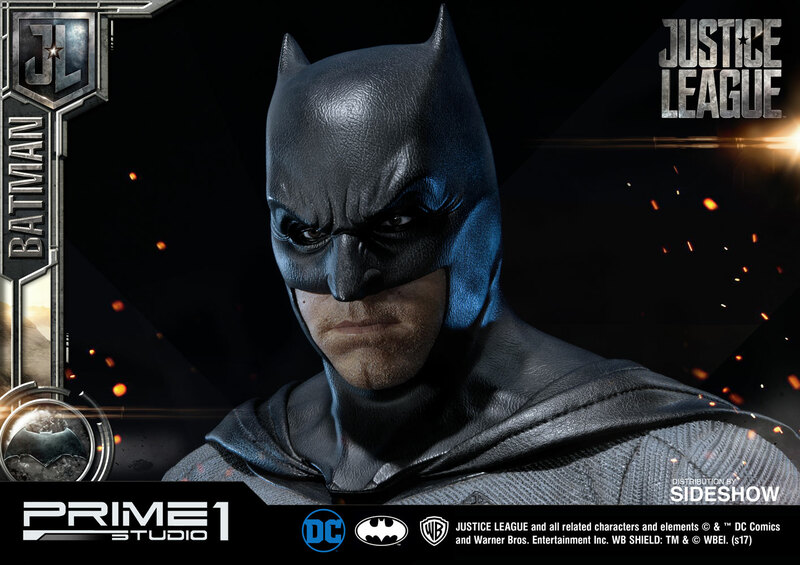 Standing almost 36-inches tall and based on Ben Affleck’s portrayal of Gotham City’s masked vigilante, Batman stands ready to unite the Justice League and defend the world against intergalactic threats. 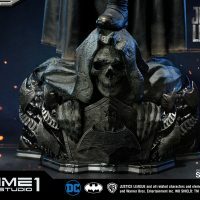 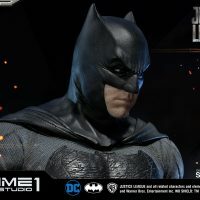 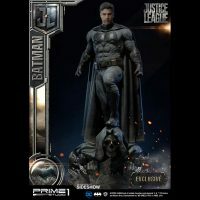 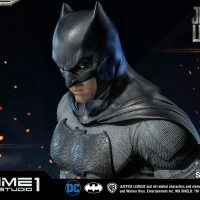 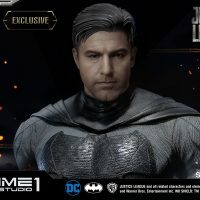 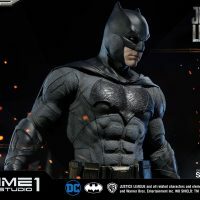 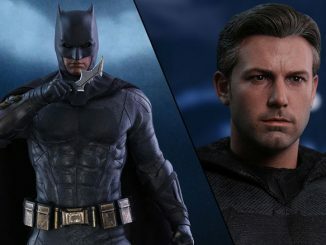 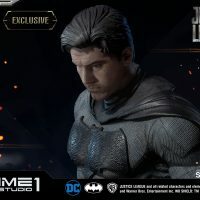 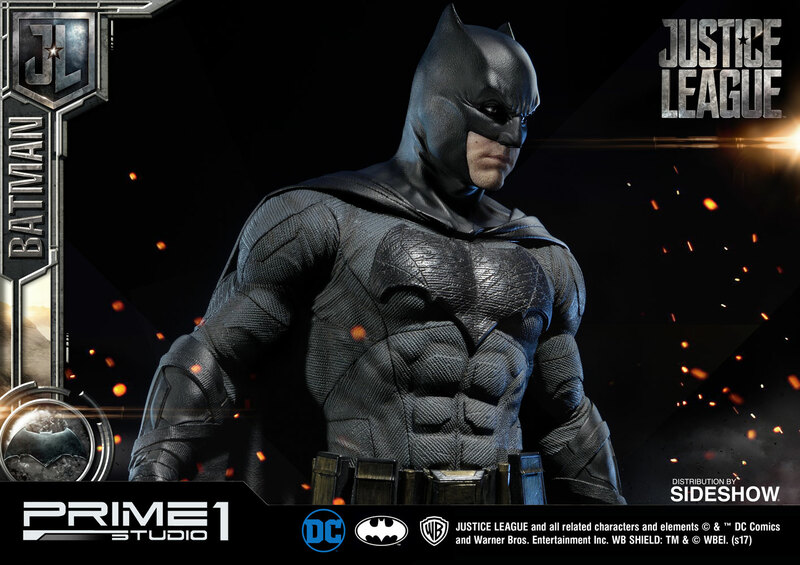 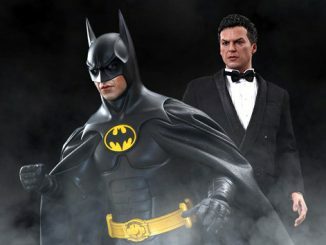 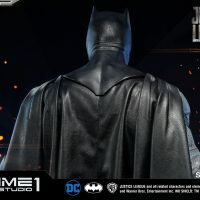 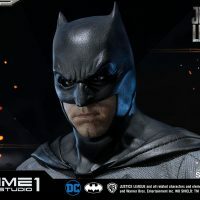 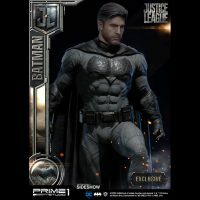 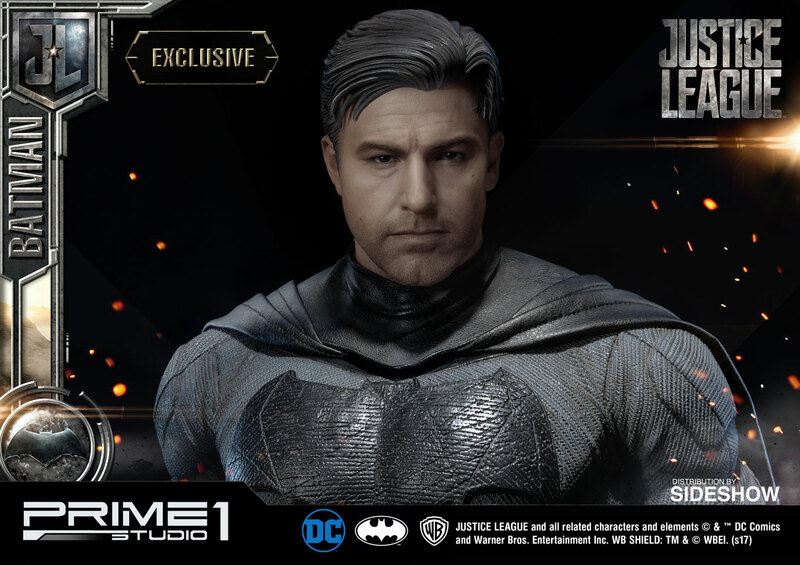 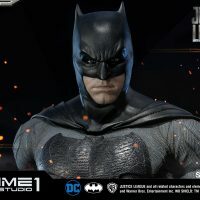 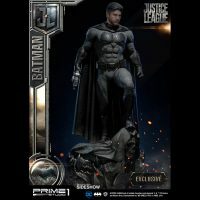 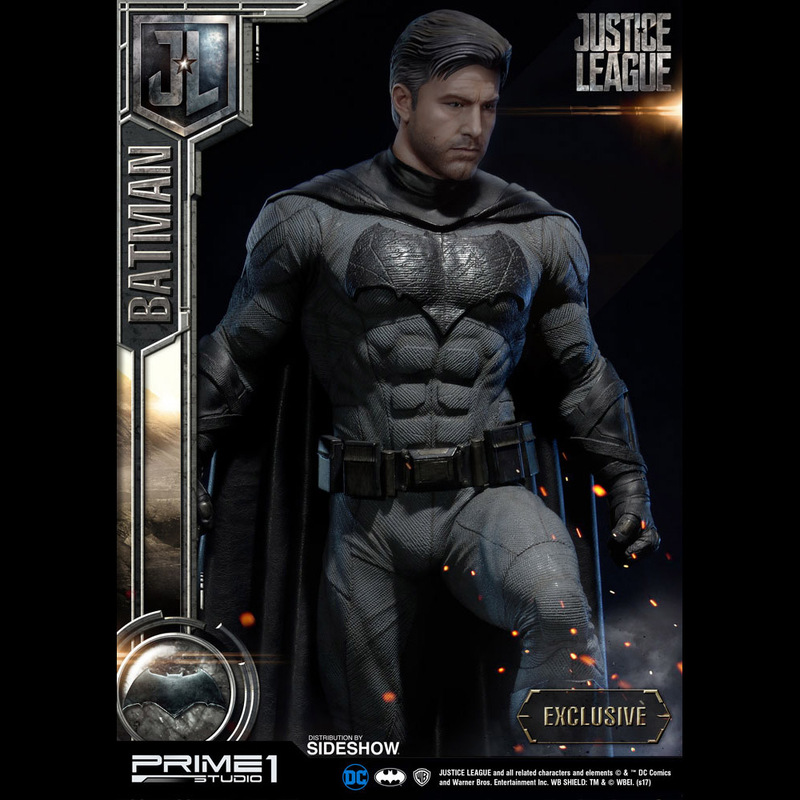 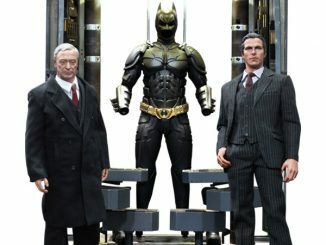 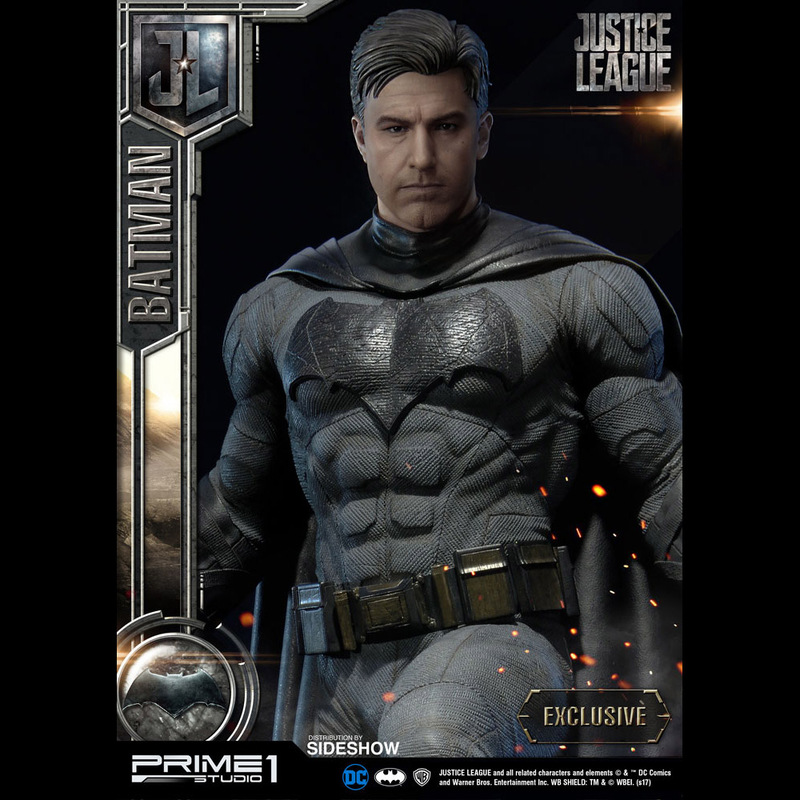 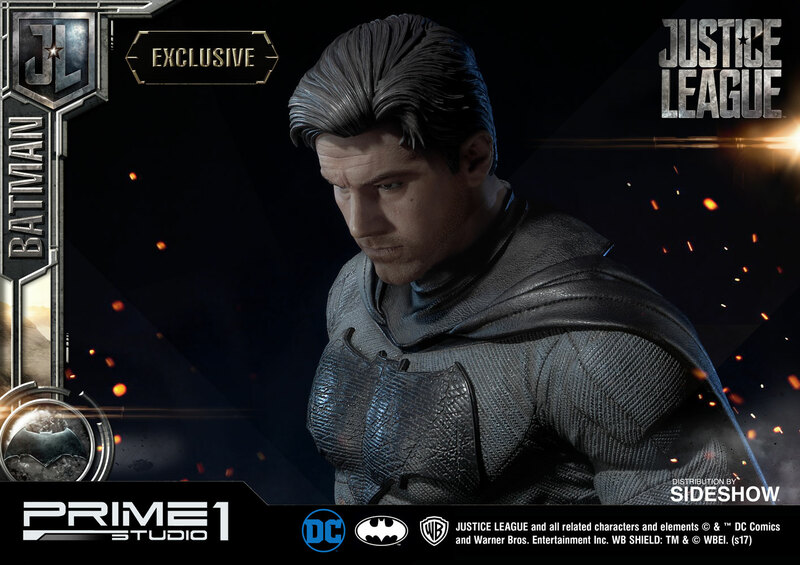 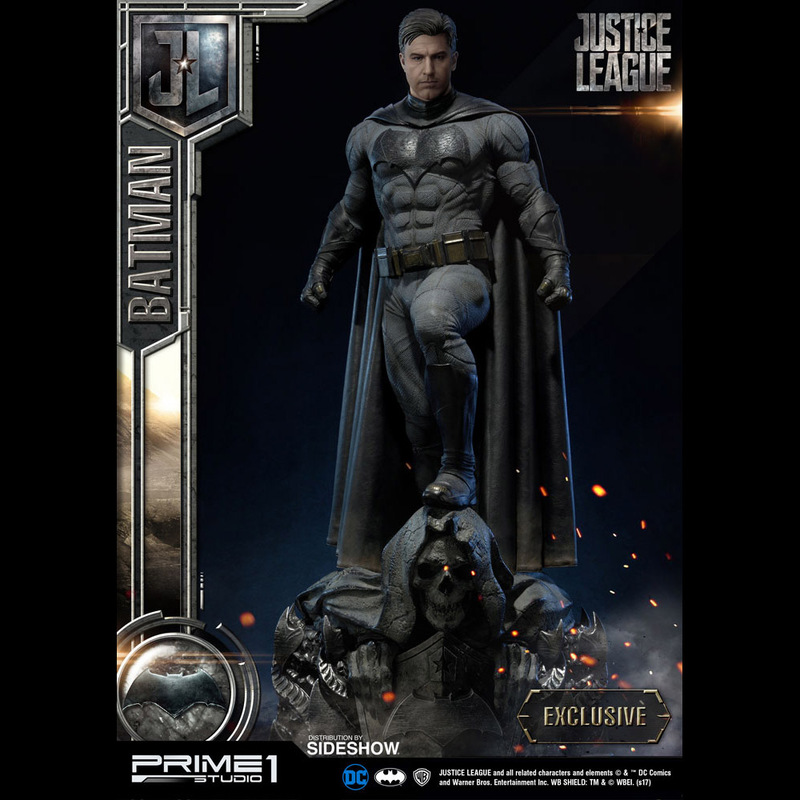 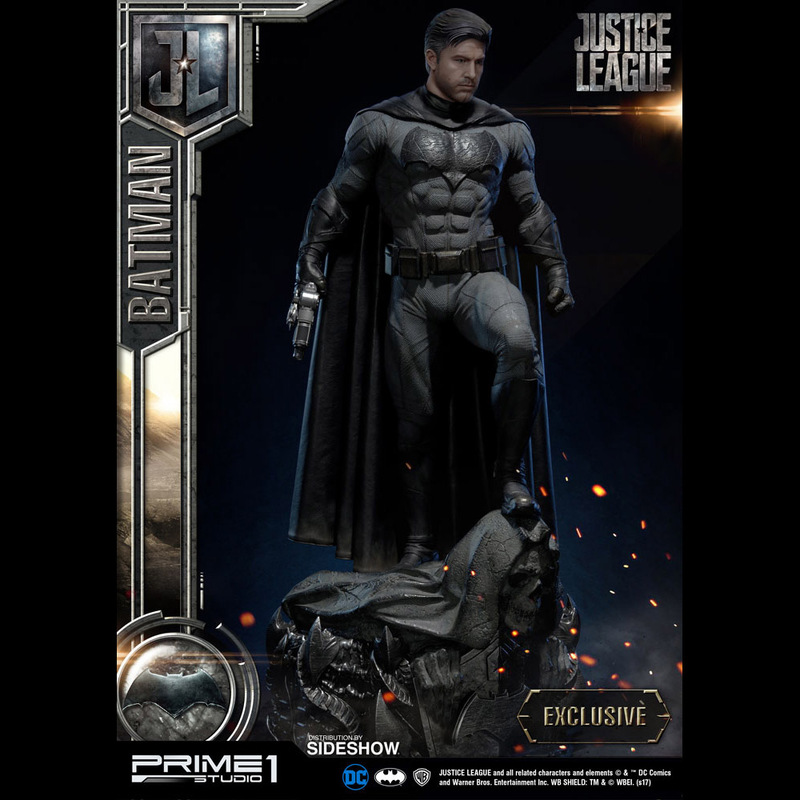 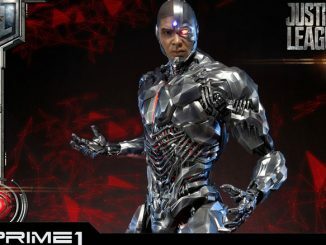 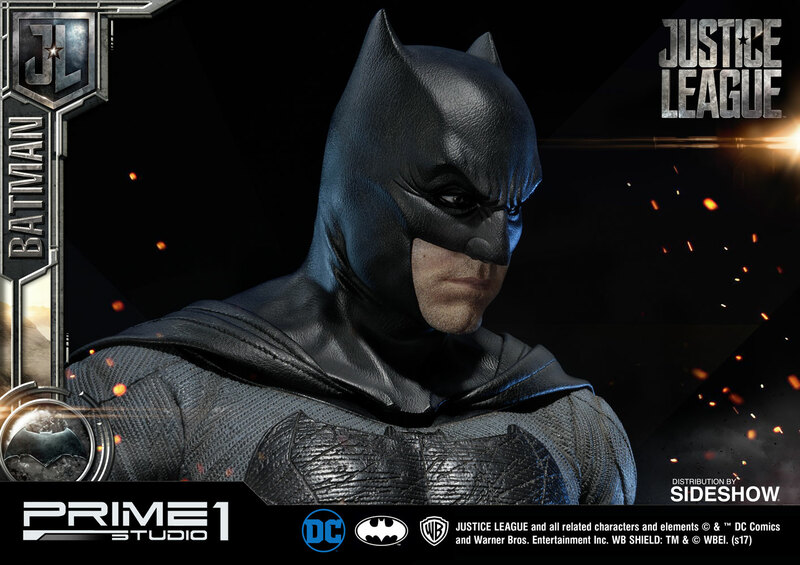 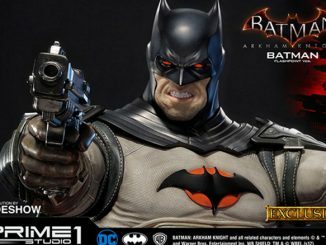 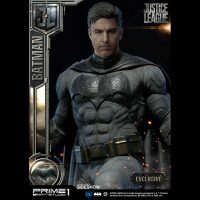 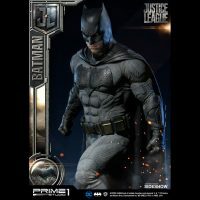 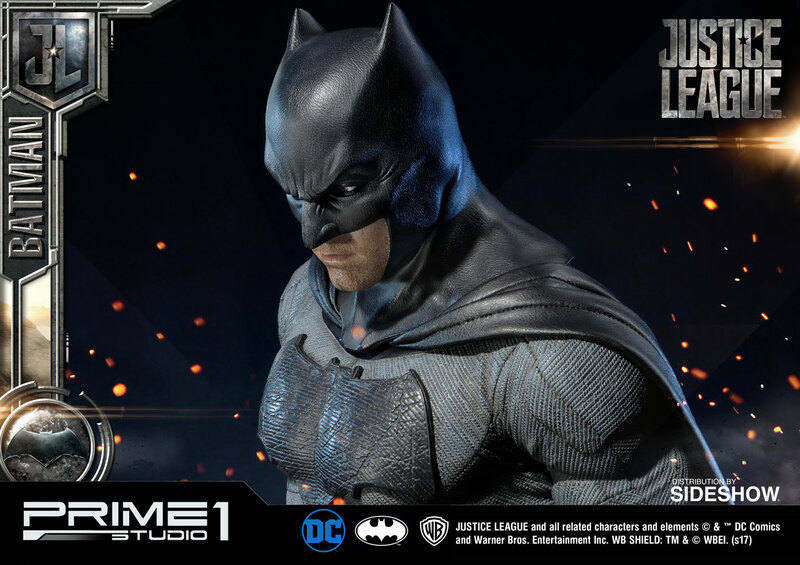 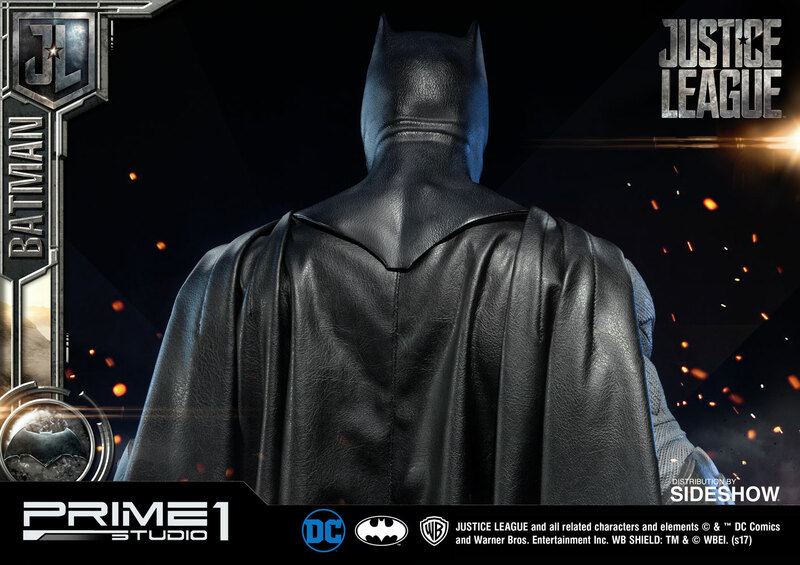 Limited to just 500 pieces, the statue comes with one interchangeable right-hand fist, one interchangeable right-hand holding a grappling gun, and one alternate exclusive portrait revealing the face of Bruce Wayne as the man behind the mask. 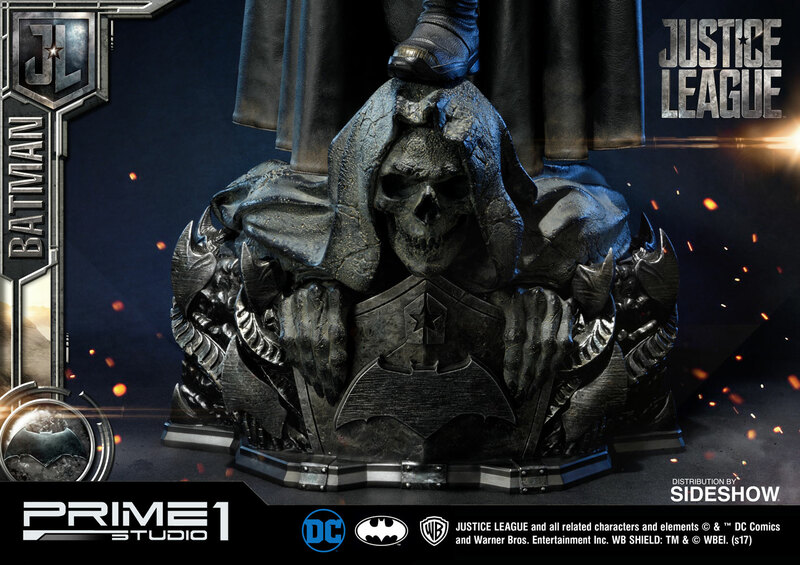 Coming Mar 2019 – May 2019. 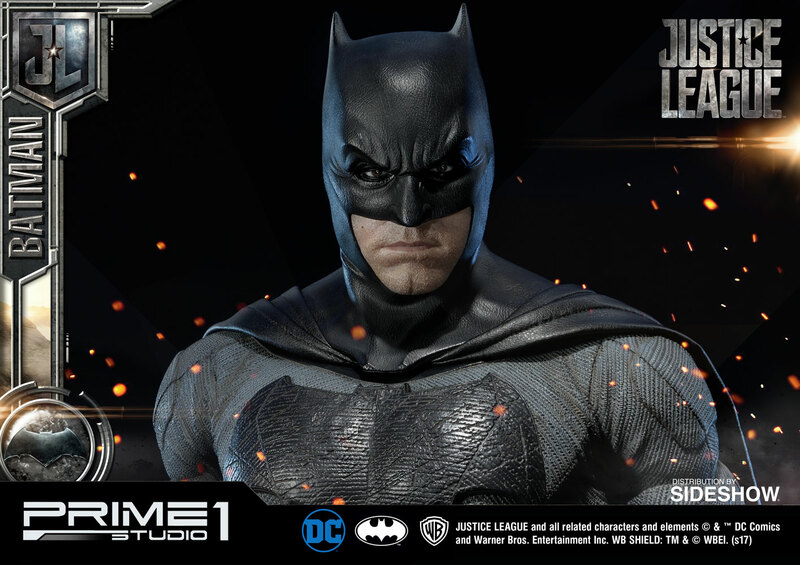 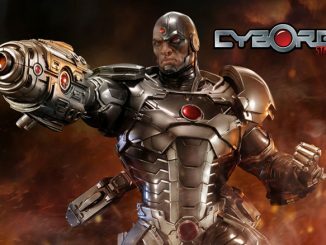 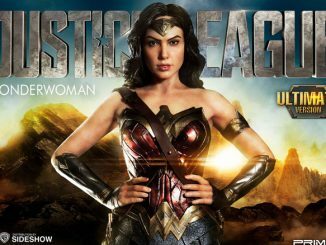 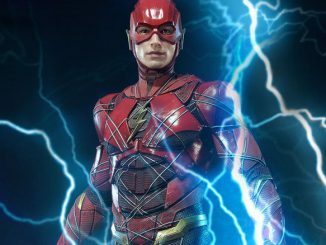 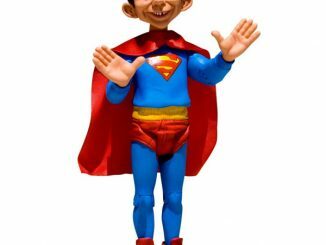 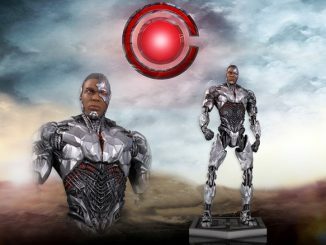 Preorder now for $999 at Sideshow Collectibles. 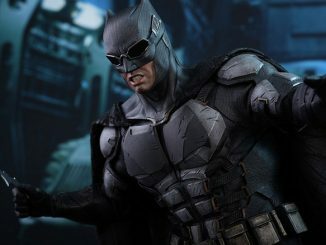 Need more Bat goodness in your life? 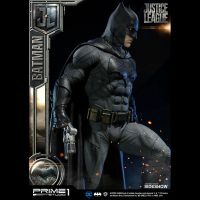 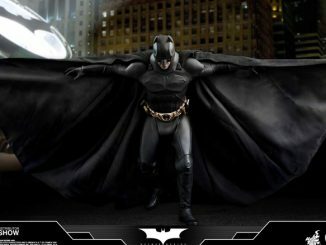 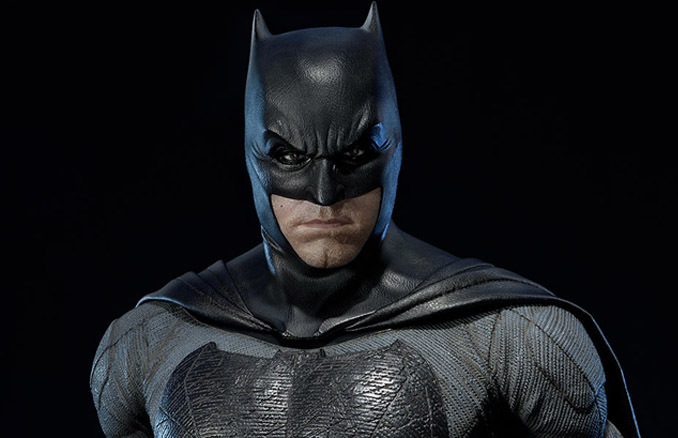 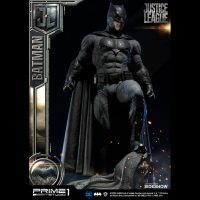 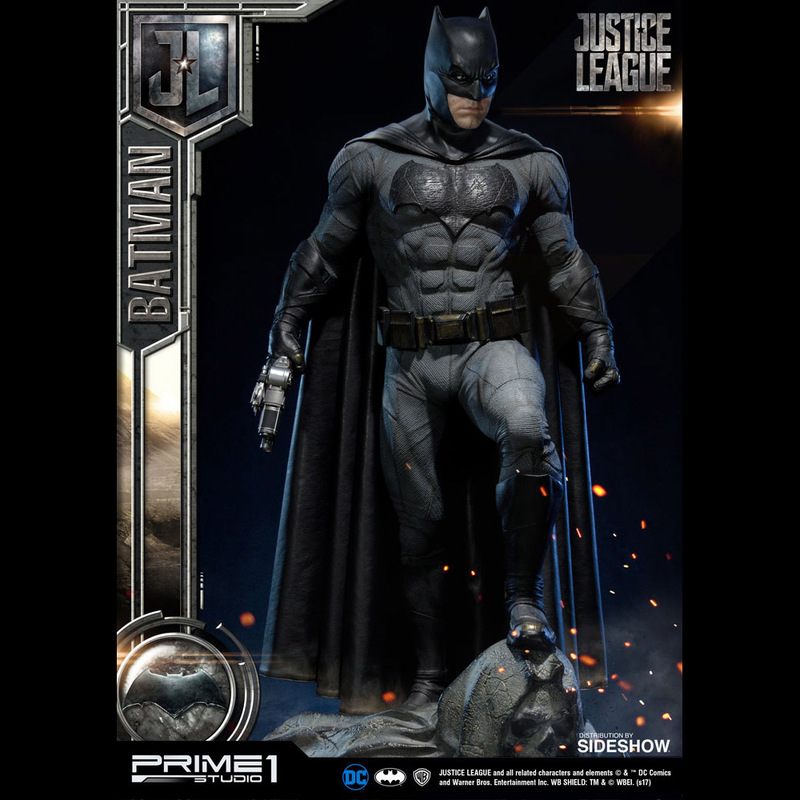 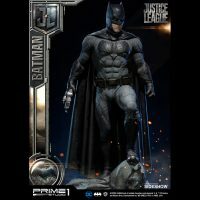 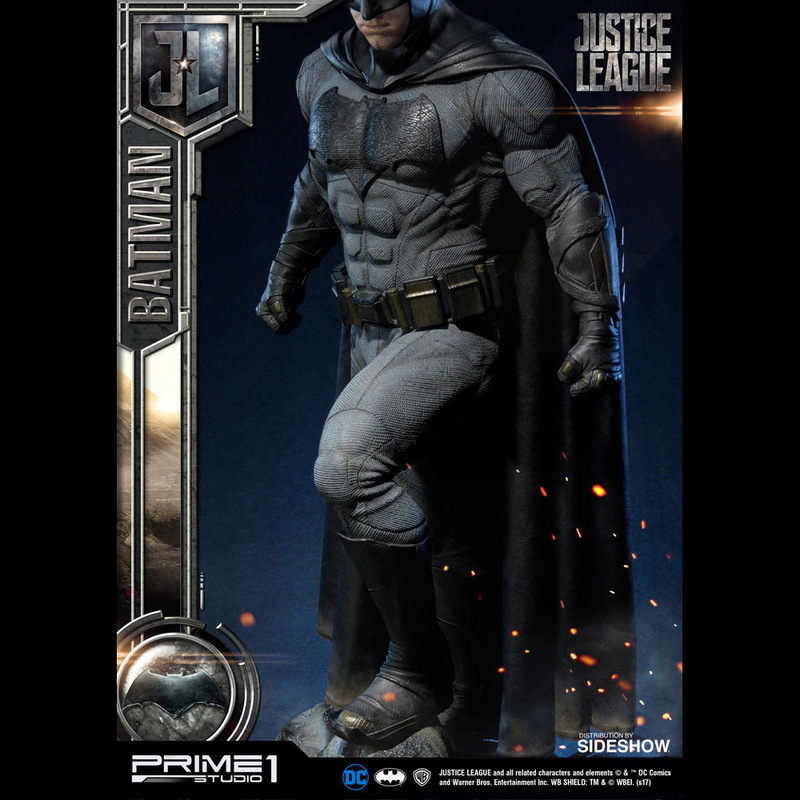 Check out the Justice League Batman (Tactical Batsuit Version) Sixth-Scale Figure.